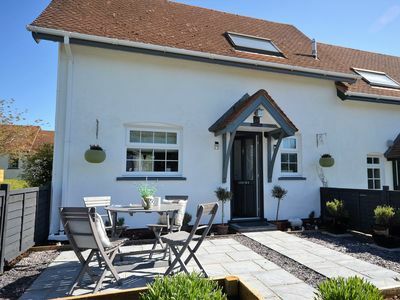 Four Firs cottage is a delightful, country cottage on the edge of the village of Trimley St Martin, set in a large garden surrounded by open countryside. 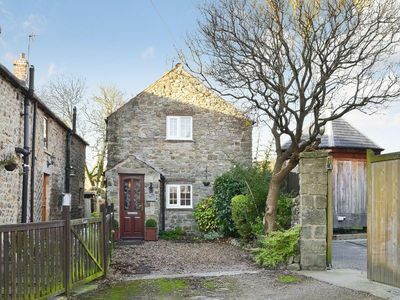 It is just a ten minute walk to the Orwell estuary, a spot perfect for nature lovers, bird watchers, fishing and for sailing enthusiasts yet the village and two pubs are only a short walk away along a country lane. The cottage is family and dog friendly. 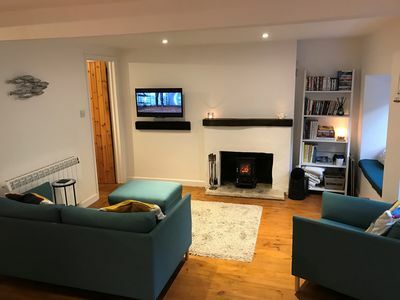 The cottage is one of a pair with parts dating back to the mid/late 18th century but with all modern amenities and comforts for a relaxing time away. 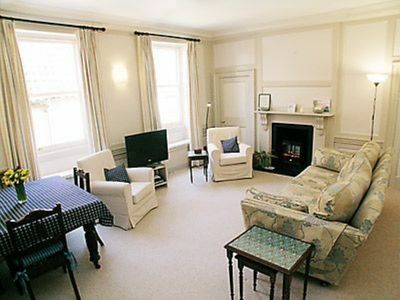 The lounge has a large inglenook fireplace with a contemporary wood burning stove. 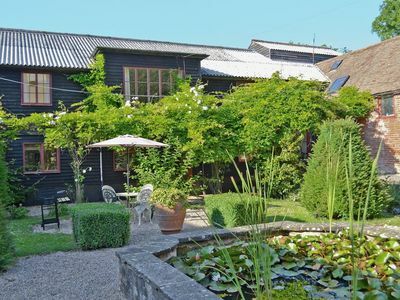 From its windows and garden there are wonderful views across farmland. 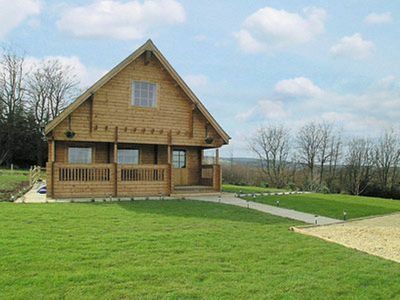 The cottage and gardens are child and pet friendly being fully enclosed and gated. The main town of Felixstowe is about 4 miles away and here you can find several restaurants, a theatre, shops, Leisure Centre and enjoy a walk along the promenade. 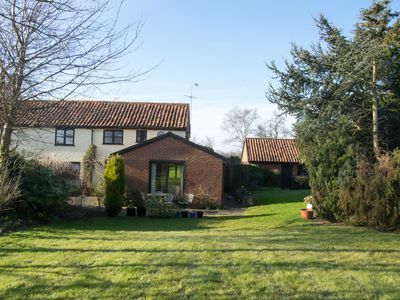 Although in a rural setting the cottage is within easy reach of the A 14 and A 12 so is well-located for touring Suffolk and Essex. 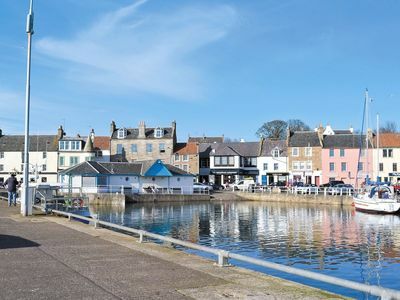 Many places are worth a visit including the picturesque towns of Aldeburgh, Southwold, Dunwich, Walberswick and Orford. Snape Malting’s, a half an hour’s drive away, is a place of energy and inspiration, one of the world's leading centres of music, with boutique shops and galleries in an area of outstanding natural beauty. Further inland is Framlingham, a quaint old town with a cobbled market square, tea shops, good eating houses and a castle. Flatford Mill at East Bergholt in Constable Country and the village of Dedham are nearby. 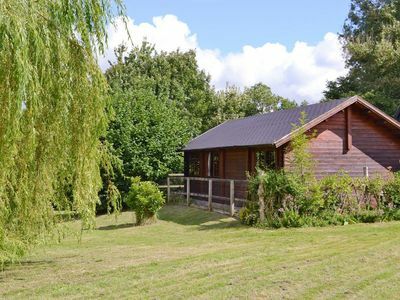 This lovely cottage is available for a couple at a 10% discount outside the school holidays based on the use of one double bed only. The interior of the cottage is spacious and light. Entry is through a large light porch room with coat pegs and lots of space for stowing outdoor gear and pushchairs. 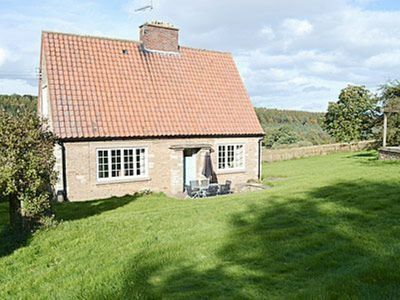 The cottage has a cosy sitting room with French windows and a wood burning stove set in a large inglenook fireplace. Next to the sitting room is a small office that has lovely views up the garden. Broadband is connected. 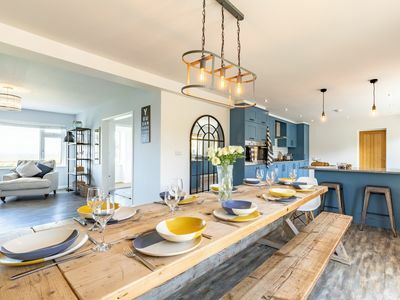 There is an open plan kitchen and dining room with the French doors of the dining room opening onto a patio and garden for enjoying sunny, warm days. At the end of the cottage is a shower room, hand basin and loo. 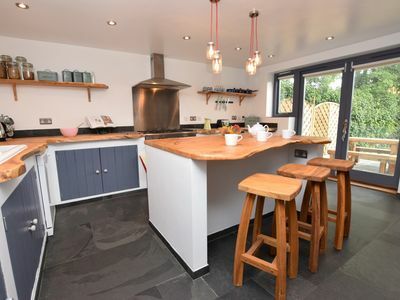 Next to the kitchen is a useful utility room with washing machine and further space to stow wellies and boots. 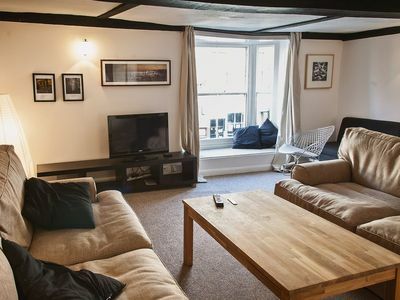 Upstairs are three good-sized bedrooms all with double beds. The largest bedroom also has the space for a cot and has a brick chimney feature from the inglenook below. The bathroom has a bath, basin and loo. Outside the cottage are extensive gardens which were part of an ancient orchard. The grounds are kept well mowed. There is a great variety of trees, shrubs and flowers. At one end of the garden is a large walnut tree and at the other near the double garage and house is a magnificent weeping willow tree. In the centre of the garden is a sheltered secret garden surrounded by a clipped yew hedge. There are swings and a variety of toys for children. A gas BBQ is available for use along with plenty of outside chairs and tables. The driveway to the cottage is generous and can park at least four cars. 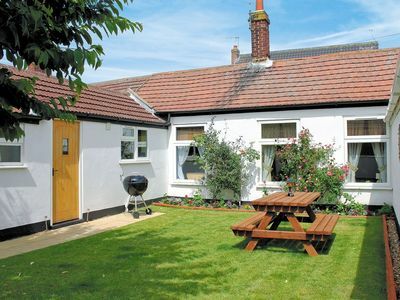 The cottage garden provides a perfect setting for relaxing and enjoying a different pace of life. There are many walks straight from the cottage and most provide wide, sweeping views of the Orwell estuary. Just in front of the cottage are the loom pit lakes which are fresh water and a favourite with local anglers. They were formed from the mining of coprolite. Whether it is rafts of duck, colonies of avocet or the razor-like wings of a peregrine in stooping flight, the sheer number of birds that the nearby nature reserve of Trimley Marshes attracts with its string of hides overlooking the reservoir is nothing short of spectacular. These marshes make for a wonderful day out with some beautiful scenery, fascinating history and one of the best wildlife sites in the county. In the other direction a walk along the Orwell takes you past Levington Marina to The Ship public house. This is one of the easiest marinas on the East Coast to access and is only four miles from the entrance to Harwich Harbour. Further afield are Old Felixstowe, The Spa Pavilion, Sutton Hoo, Christchurch Mansion, Ipswich Waterfront and a great day out for the children is Jimmy’s Farm. These are as varied and inspiring as anywhere in the country, combining new and original theatre, dance, festivals, and numerous galleries and museums – all with a Suffolk twist. Suffolk was the birthplace of Benjamin Britten and The Snape Maltings Concert Hall is home to several Suffolk festivals including the Aldeburgh Festival founded by Britten. Latitude festival, twice winner of the UK festival award for best line-up features an eclectic mix of literature, comedy, theatre, dance, poetry and some of the world’s greatest musicians. Suffolk has a rich fine art heritage as the birthplace of Thomas Gainsborough, John Constable , Alfred Munnings, and Maggi Hambling. Their legacies live on through Hambling’s controversial sculpture on Aldeburgh beach, Gainsborough House museum in Sudbury, and the landscape of Constable Country. Of the many art galleries in Suffolk, Christchurch Mansion in Ipswich is a must-visit, boasting the largest collection of Constable and Gainsborough works outside of London. Ipswich is also home to Dance East – the best place to see dance in the East of England – and no less than four excellent theatres. Other theatres in Suffolk include the Theatre Royal in Bury St Edmends, a restored Regency theatre and one of the oldest three playhouses in Britain, and theatres at Lowestoft, Felixstowe, Bungay, Sudbury, and Halesworth. The National Heritage Centre for Horseracing and Sporting Art was recently opened in Newmarket celebrating the town’s status as an historic home of horseracing and sporting art. 	Private off-lane parking for four cars. 	There is a bathroom with bath, basin and loo. 	Dog friendly – one good dog is welcome but please exclude from upstairs and from going on furniture. 	Large fully enclosed garden with plenty of lawn. 	Local pub just a 10 minute walk away. 	Plenty of excellent places to eat out in the area. 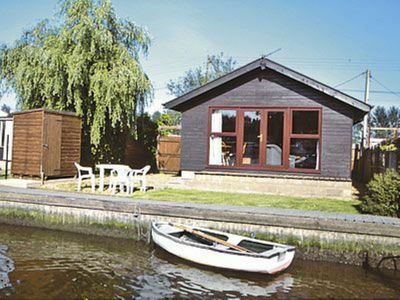 	Levington marina is a twenty minute walk away. 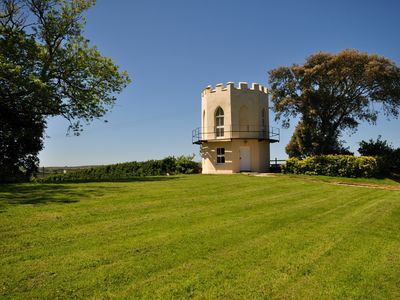 	Easy access to Suffolk coast and inland historic Suffolk villages. 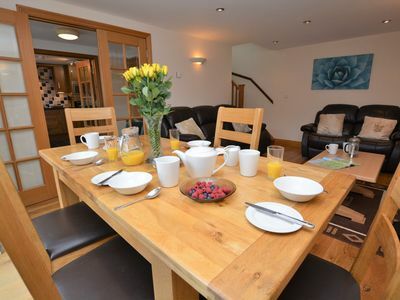 	There is a 10% discount available for a couple outside the school holidays, based on the use of one double bed only. 1 bedroom property in Bridgnorth and Ironbridge. Pet friendly. 3 bedroom property in Brundall. Pet friendly. 2 bedroom property in Winterton-on-Sea. Pet friendly. 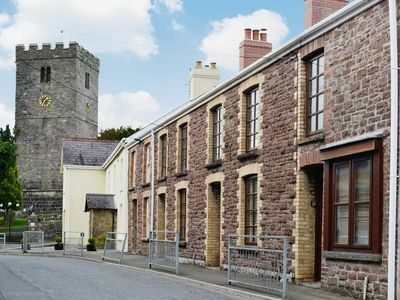 1 bedroom property in Llandeilo. Pet friendly. 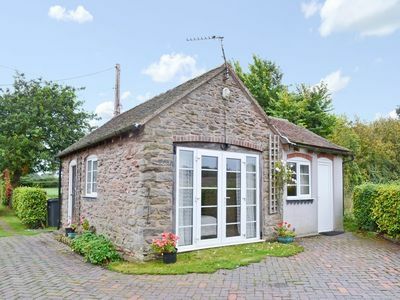 3 bedroom property in Presteigne. Pet friendly. 3 bedroom property in Folkestone. Pet friendly. 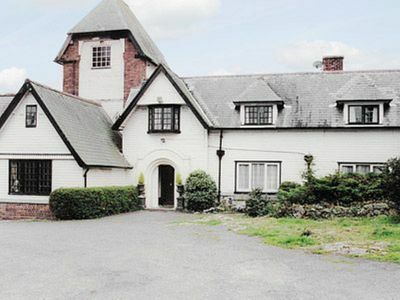 3 bedroom property in Beaumaris. Pet friendly. 2 bedroom property in Bedale. 3 bedroom property in Anstruther. Pet friendly. 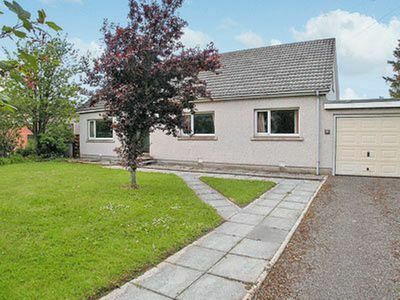 3 bedroom property in Thurso. Pet friendly.